Check out our Video’s and don’t forget to sign-up for our Monthly newsletter! 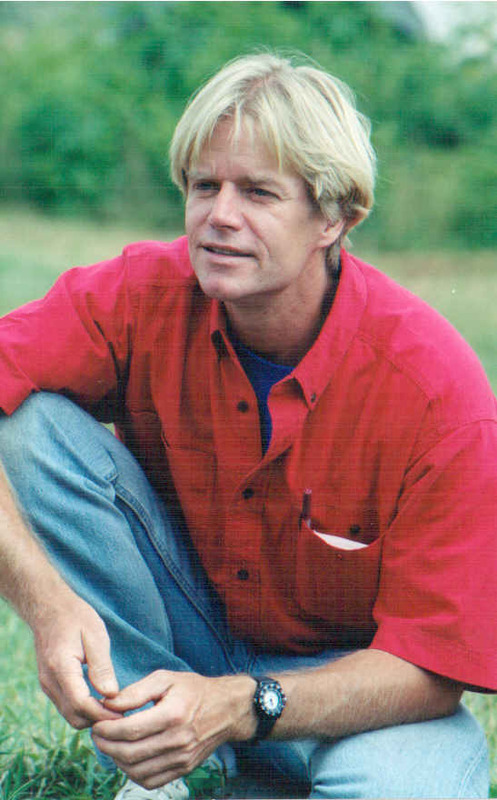 Richard is the founder and director of Earth School. 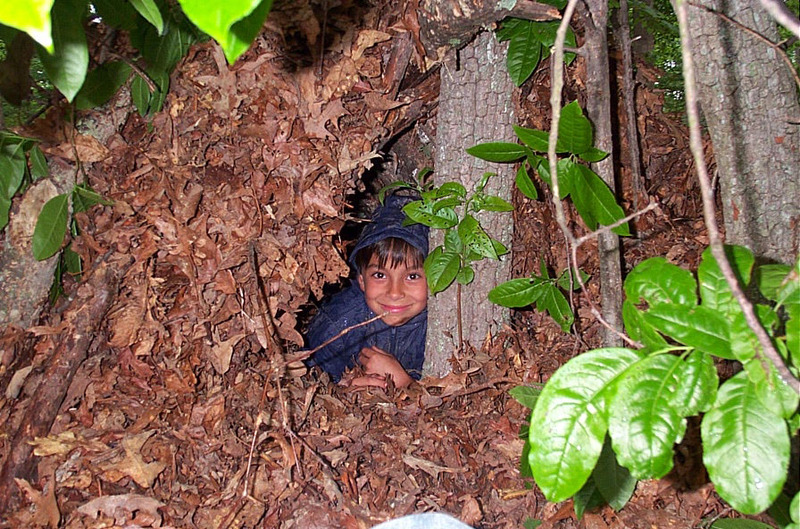 He is a former Head Instructor at Tom Browns’ world famous Wilderness Survival School in New Jersey. Richard has also trained and studied extensively with Charles Worsham, a gifted Tracker and teacher of life. Other teachers he has studied with include, nationally renowned Cherokee herbalist David Winston, flintknapping experts Dr. Errett Callahan and Jack Cresson, as well as bowmakers Jim Hamm and Scott Silsby. 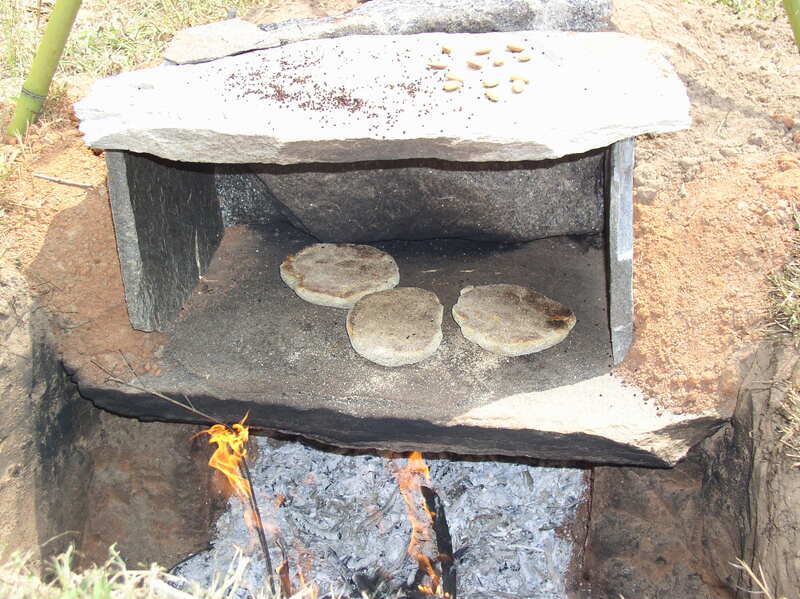 A rock oven that even bakes bread!